"Zealandia, a sunken continent long lost beneath the oceans, is giving up its 60 million-year-old secrets through scientific ocean drilling," said Jamie Allan, program director in the U.S. National Science Foundation's Division of Ocean Sciences. 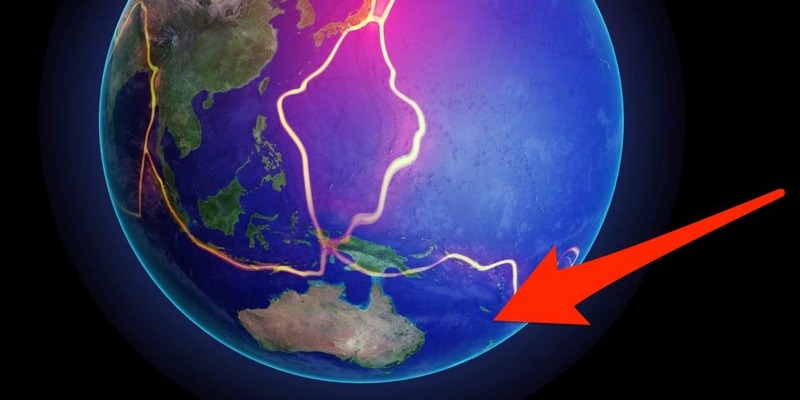 The 8th, hidden continent of Zealandia, a landmass the size of India, sunk beneath the sea as the Pacific Ring of Fire formed. About 100 million years ago, Australia, Antarctica and Zealandia were all part of a mega-continent. The new drilling revealed that although Zealandia split off from these regions and sank below water about 80 million years ago, the chain of volcanoes that makes up the Pacific's "Ring of Fire" may have caused Zealandia to buckle about 40 million to 50 million years ago, dramatically reshaping the landscape. After completing a two-month underwater expedition to Zealandia, the nearly sunken landmass beneath the South Pacific Ocean, scientists have announced the discovery of million-year-old fossils as well as the evidence of large-scale tectonic movements – revelations that could give us more insights into the lost region's history. To answer questions about the mysterious continent, scientists aboard the JOIDES Resolution, a research drilling vessel, drilled sediment cores from six sites along the ocean seabed that makes up Zealandia. The cores plumbed 8,202 feet (2,500 m) below the surface, revealing evidence of tectonic changes and geological processes that may have taken place over last 60-70 million years. "The cores acted as time machines for us allowing us to reach further and further back in time, first seeing the ancient underwater avalanches then evidence of rocks forged from a fiery origin," wrote Stephen Pekar, one of the scientists who took part in the study, in a blog post. "One could imagine somewhere nearby on Zealandia laid mountains that belched fiery rocks and rolling smoke." But that's not the only discovery giving insights into Zealandia. Scientists have also identified more than 8,000 fossils, something that allows them to study the creatures that roamed on the landmass before it sank as well as predict their living conditions. Zealandia, spanning nearly across five million square kilometers, is believed to have broken off from Australia and Antarctica around 80 million years ago. 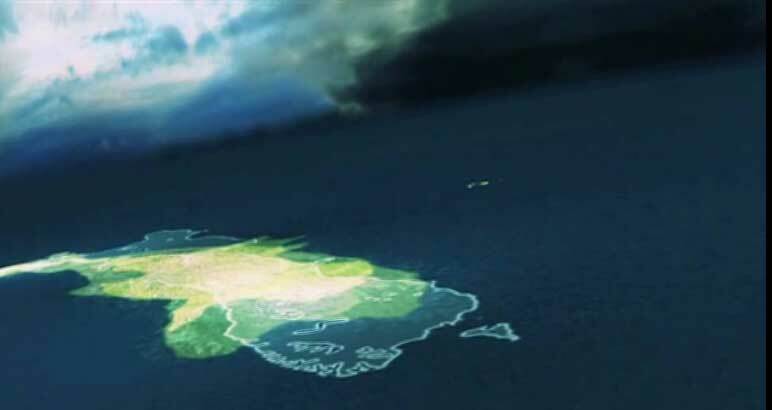 Over the years, the submerged landmass has variously been described as a microcontinent, a continental fragment, and a continent, with the debate still going on. The latest discoveries, however, are expected to help researchers define whether Zealandia is a continent or not. Additionally, further studies of sediment cores could give more insights into the lost landmass, revealing how its climate changed over a period of millions of years.